Fiat Professional celebrates a legend: Tony Cairoli, once again, soars higher than everyone else winning his ninth world championship title on the circuit of Assen in Holland. This amazing record places the Sicilian rider firmly in the history of this motorsports discipline, just behind the Belgian Stefan Everts who won ten titles in his career. Nerves of steel, speed and ability to take on adversities and unexpected turns of events: these are the features that have made Tony Cairoli’s career so unique and which have driven him to victory in this season which saw him lead the ranking from the very start. 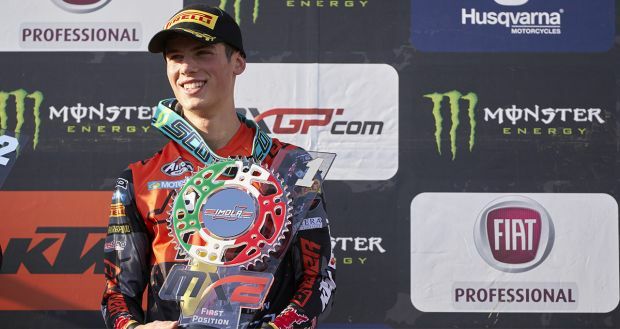 With two races left, the many-times champion dominated the 2017 edition of the “MXGP of The Netherlands” yesterday, totalling the points needed to secure his ninth title and showing the world his extraordinary skills, which combined with dedication and continual commitment make him a genuine champion. 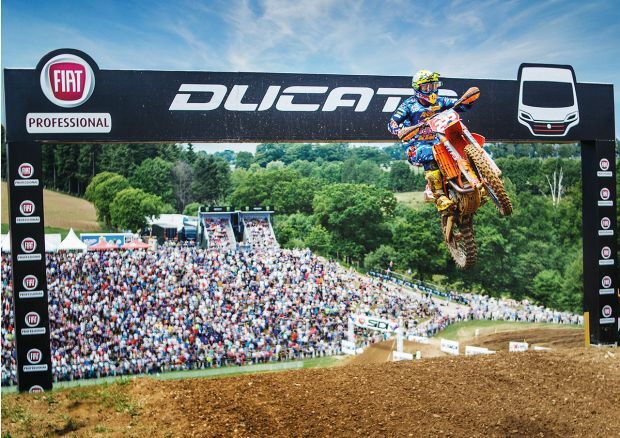 By securing a fourth place in the 18th round of the MXGP 2017 FIM Motocross World Championship of which Fiat Professional is Official Sponsor for the second year in a row, Cairoli has totalled 710 points, demonstrating that his drive to win is as strong as ever. 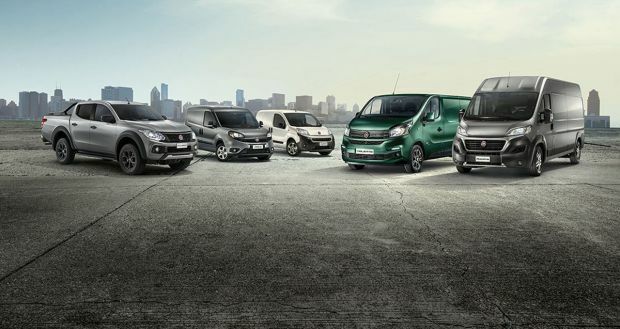 The same determination to reach new goals characterises Fiat Professional, the first brand “born to be professional” entirely dedicated to light transport customers. 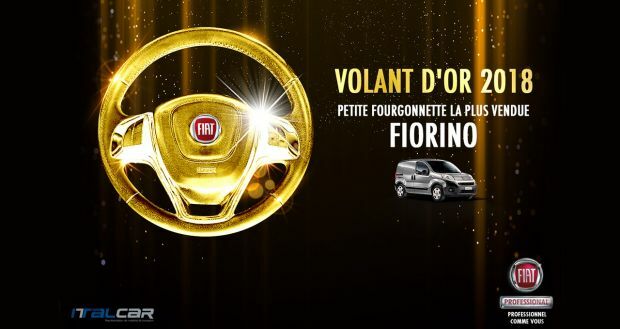 For these shared values and goals, the brand has chosen the Sicilian many-times champion as its world ambassador. 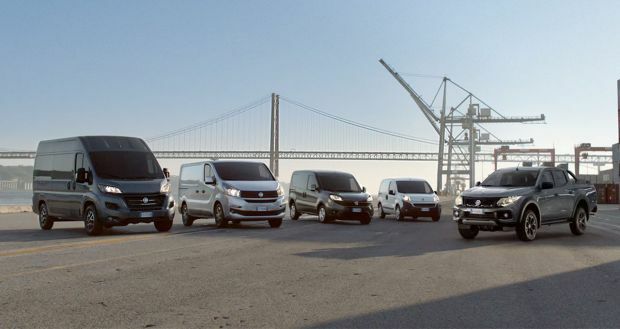 With over one hundred years of history and a one-of-a-kind heritage of experience in the world of commercial vehicles, the Italian brand has a full line-up, which has been completely renewed in just two years, to provide answers to all transportation mission needs. The “product hero” of the fleet and official vehicle of the 2017 MXGP FIM Motocross World Championship is the tough and reliable Fullback, which is perfect for all activities, trades and leisure activities. 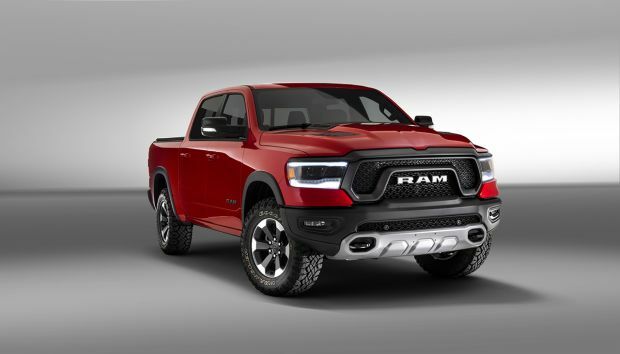 Furthermore, the Fiat Professional pick-up truck is accompanying Tony Cairoli in his training sessions and proving to be a loyal team mate that perfectly sums up the challenge attitude of Fiat Professional. The public in Assen also had the opportunity to admire three vehicles representing the entire Fiat Professional line-up. On show at the circuit were the unstoppable Fullback sporting a particular motocross inspired livery, the versatile Talento in a racing-style livery with the Italian flag and the new Ducato 4×4, which expands the possibility of using the mode for work and leisure, particularly as a result of its permanent all-wheel drive with two transfer cases and automatically operated central viscous coupling. 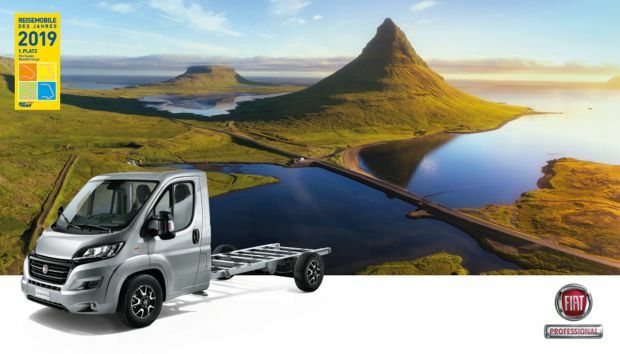 Incidentally, the Ducato 4×4 Expedition 2017, the ideal vehicle for sporty, adventurous lifestyle enthusiasts who demand the best in technological contents, has been very successful in the recent international motor shows.